Note: Special Schedule & Venue for the month of November due to Thanksgiving. Look for us in the “Tavern” section of the Quarter Bistro. 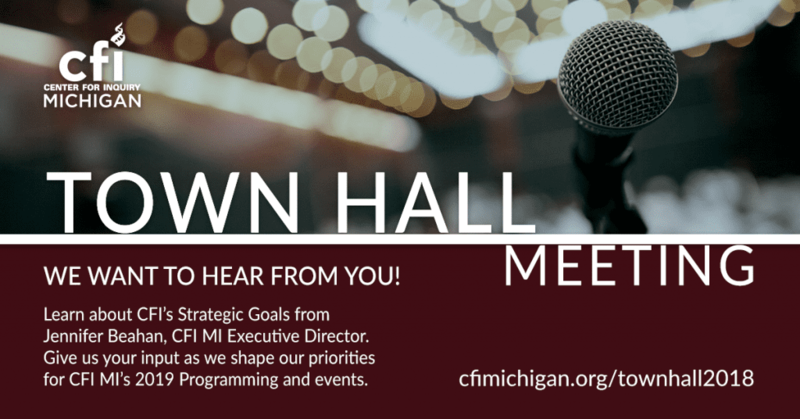 Join us for a special Town Hall style meeting at this month’s Skeptics in the Pub in Ann Arbor/Ypsilanti to learn about CFI’s Strategic Goals with Jennifer Beahan, CFI Michigan’s Executive Director. After a brief overview these goals, and a snapshot of the current “State of the Center,” Jennifer will facilitate a discussion with attendees to get feedback about event and programming ideas, and to listen to your suggestions, concerns, and questions regarding CFI’s mission and programming. Skeptics in the Pub (Ypsilanti) meets on the Third Wednesday of each month.  To find the group, look for table signs with the Center for Inquiry logo.